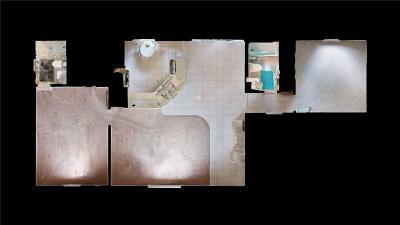 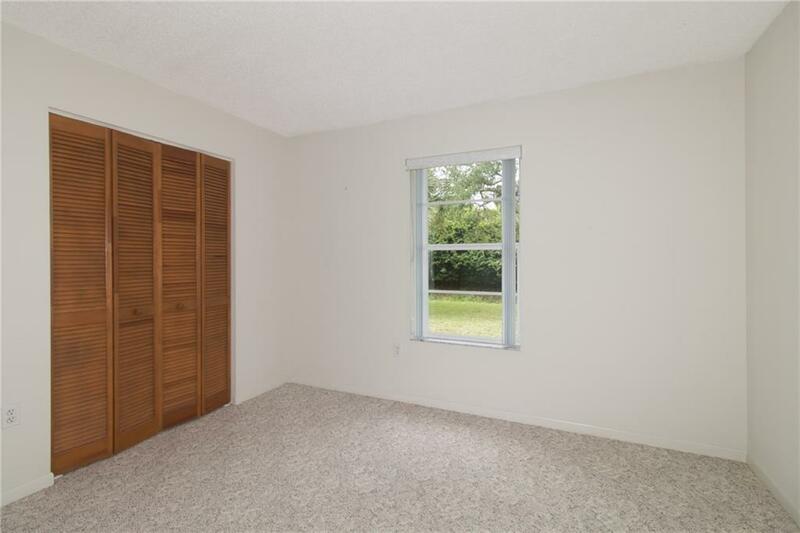 This small but mighty home is a blank canvas for you to make your work of art. 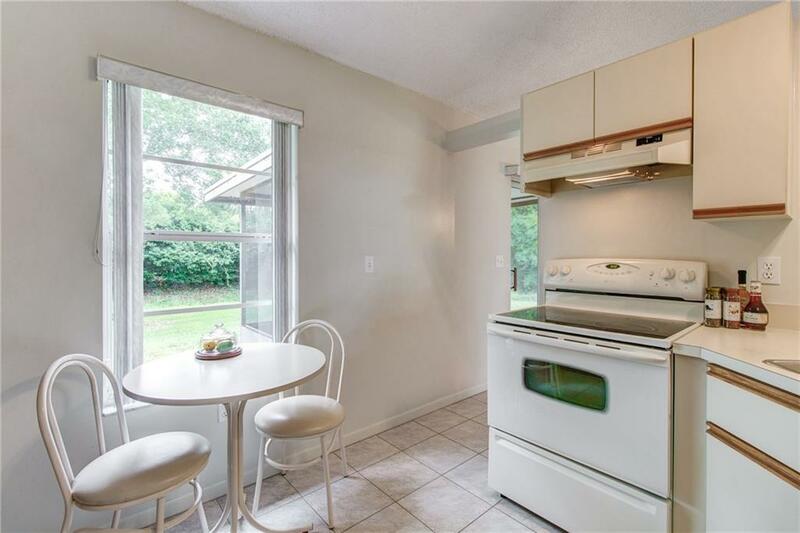 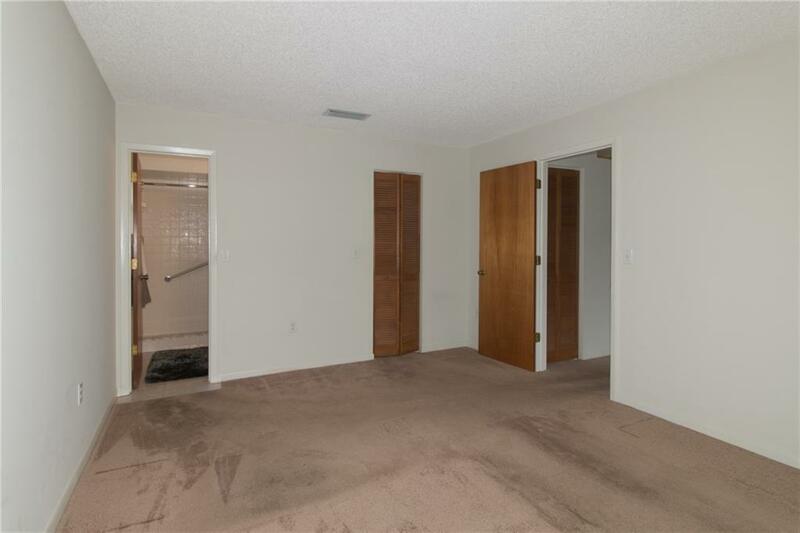 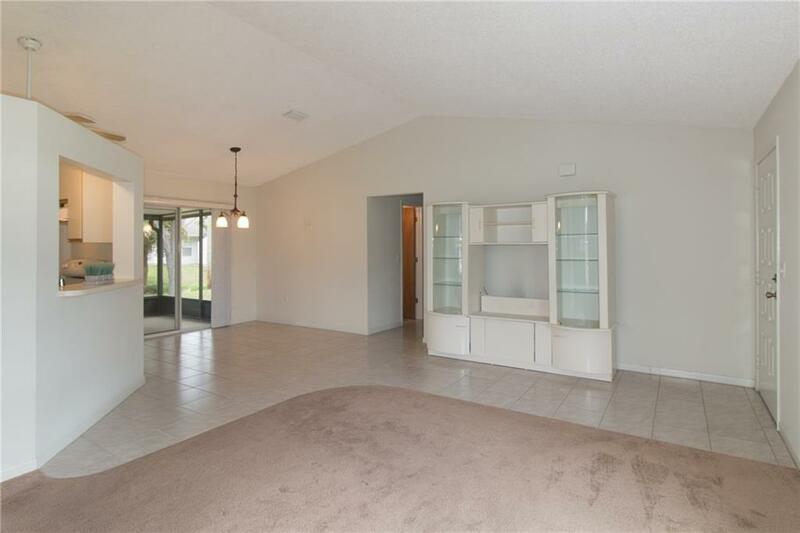 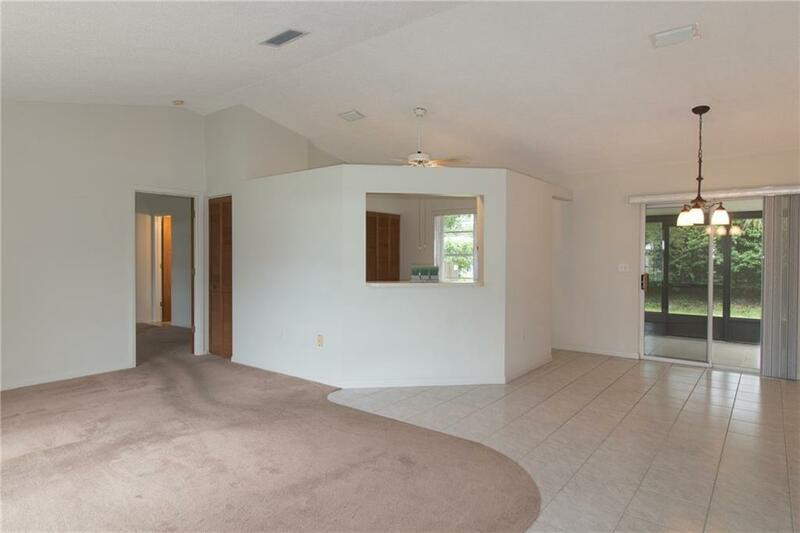 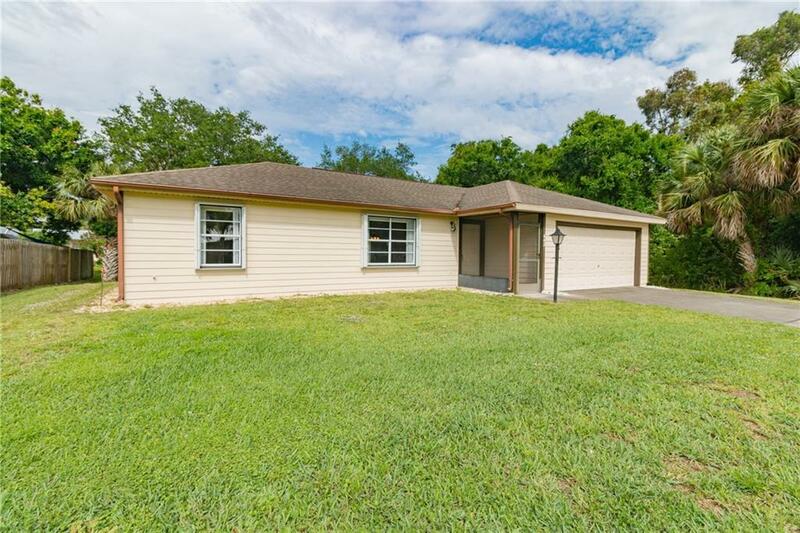 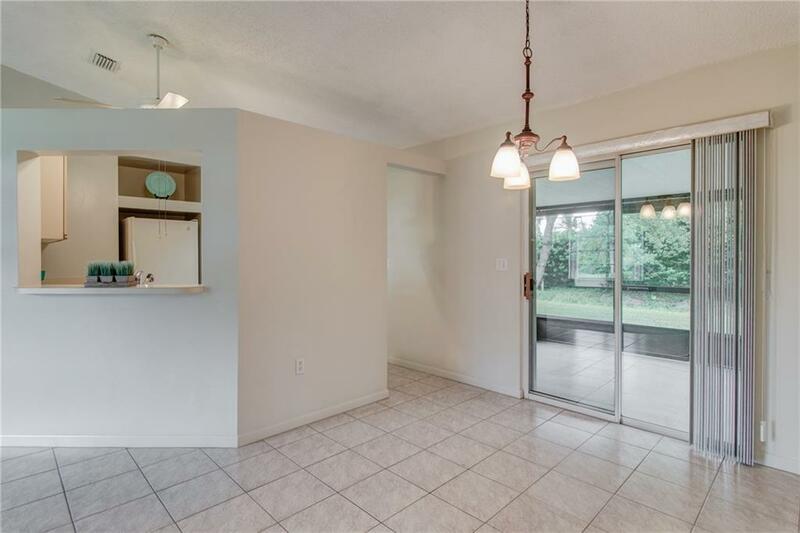 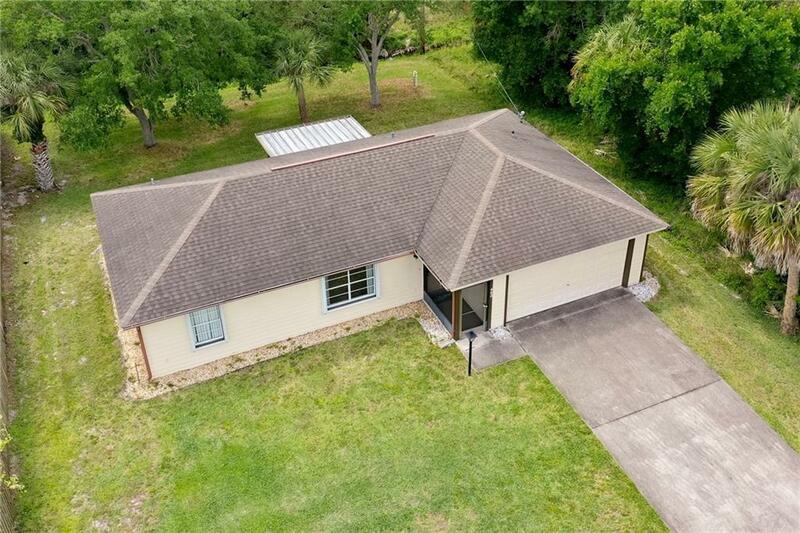 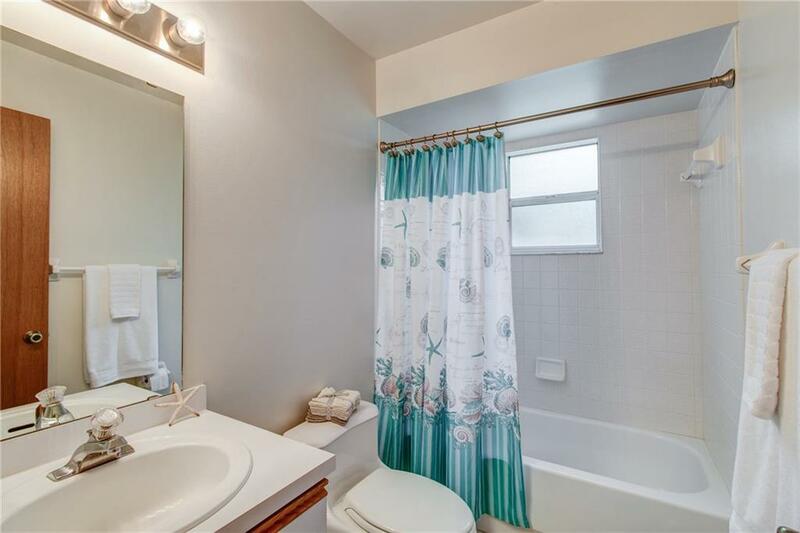 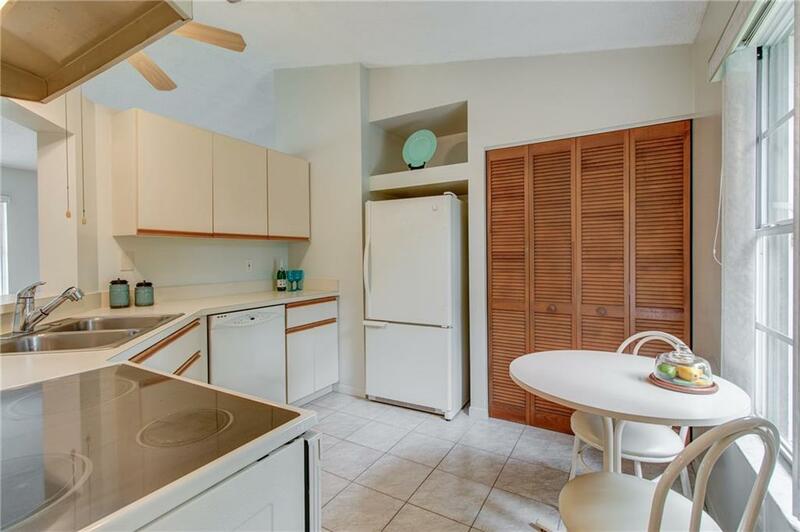 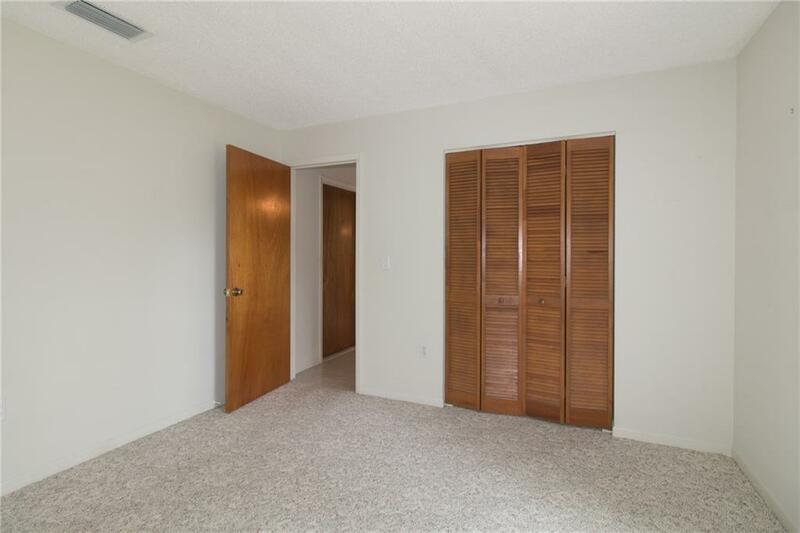 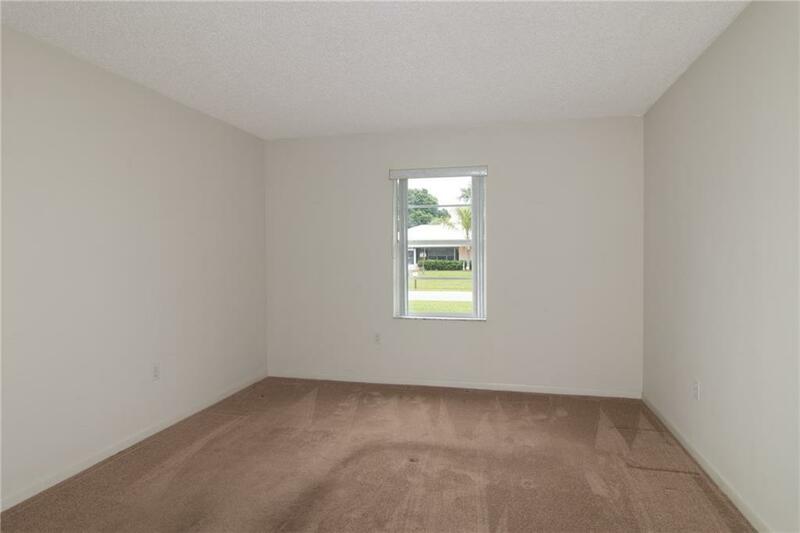 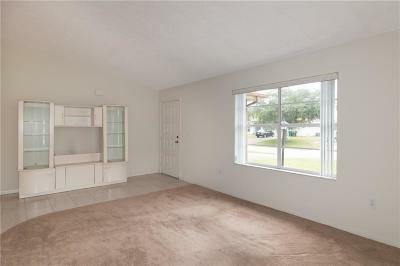 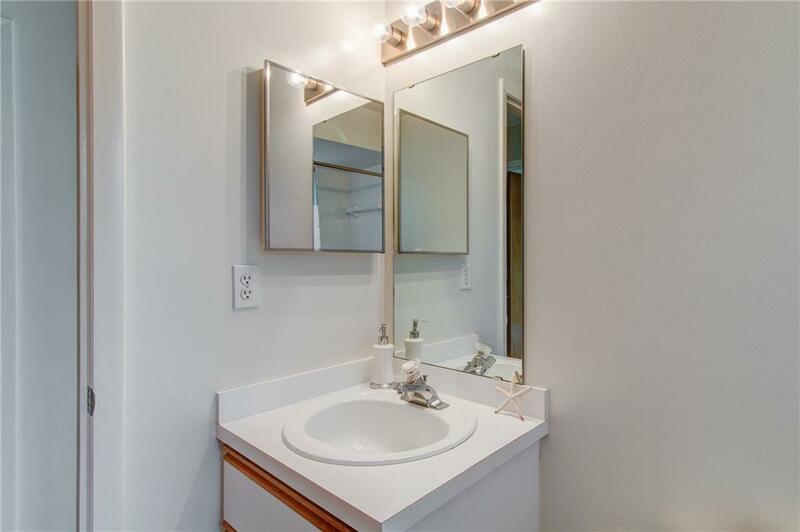 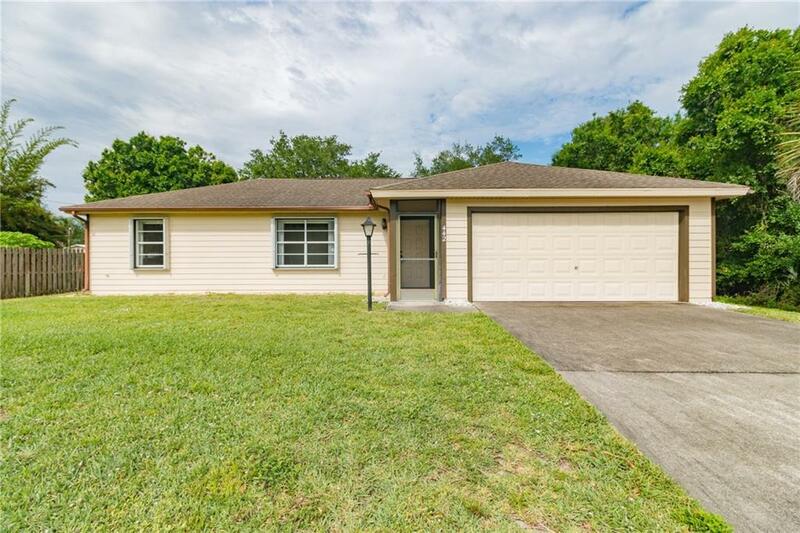 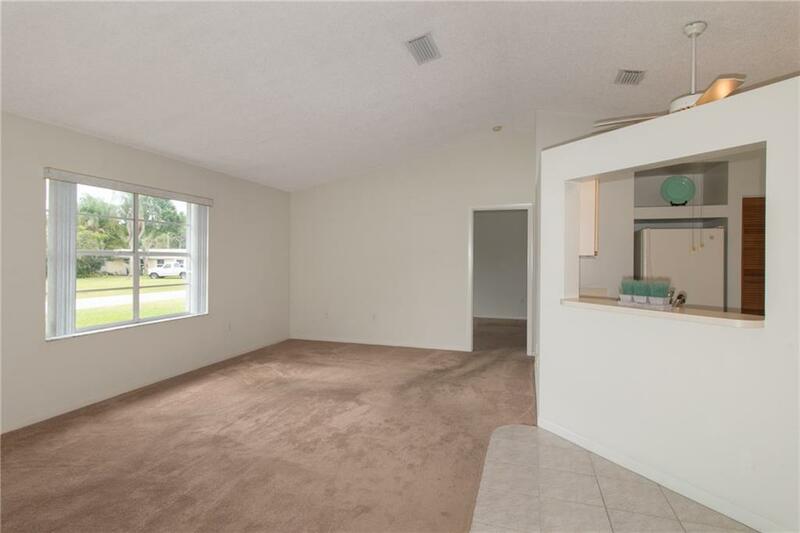 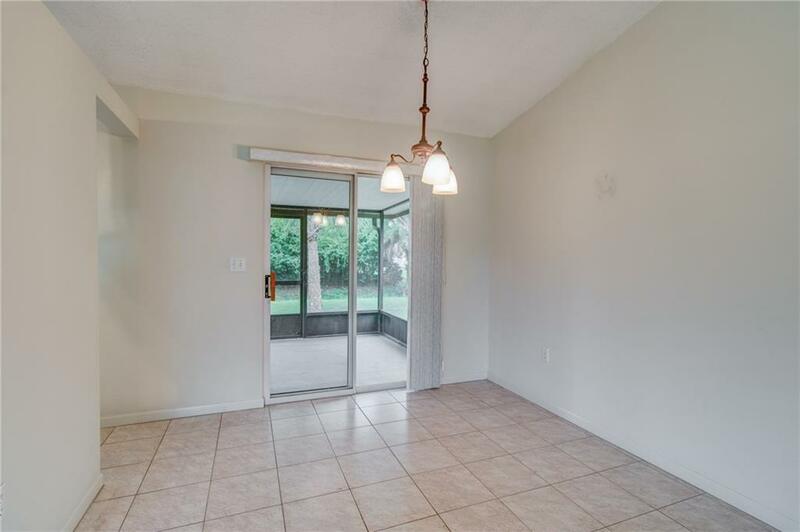 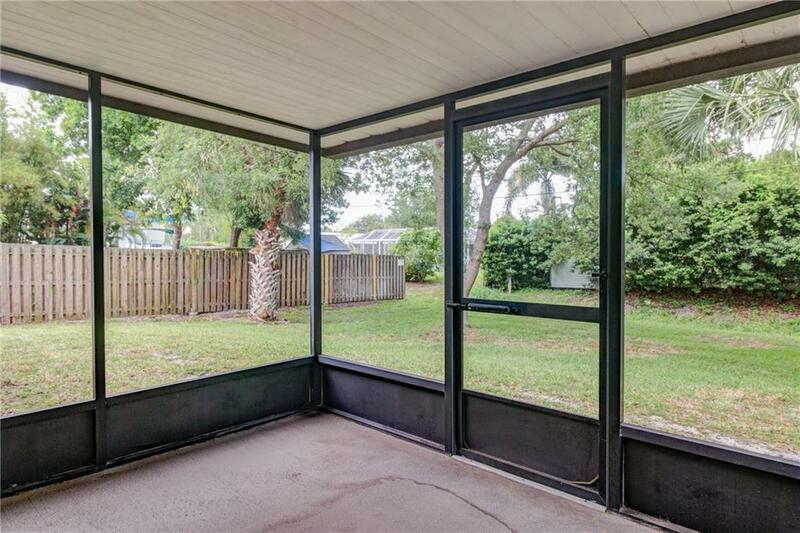 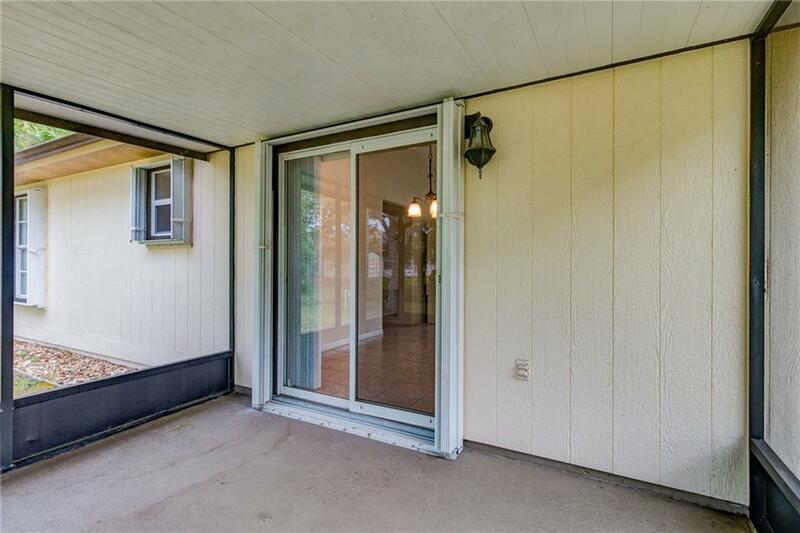 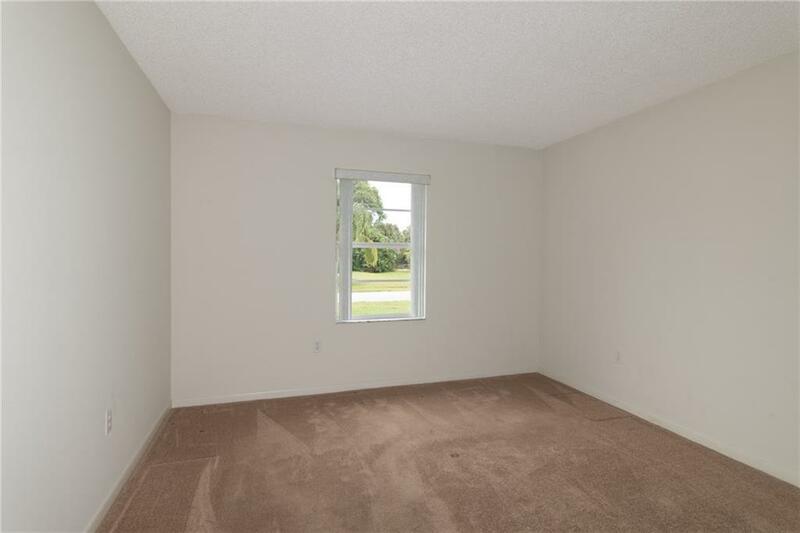 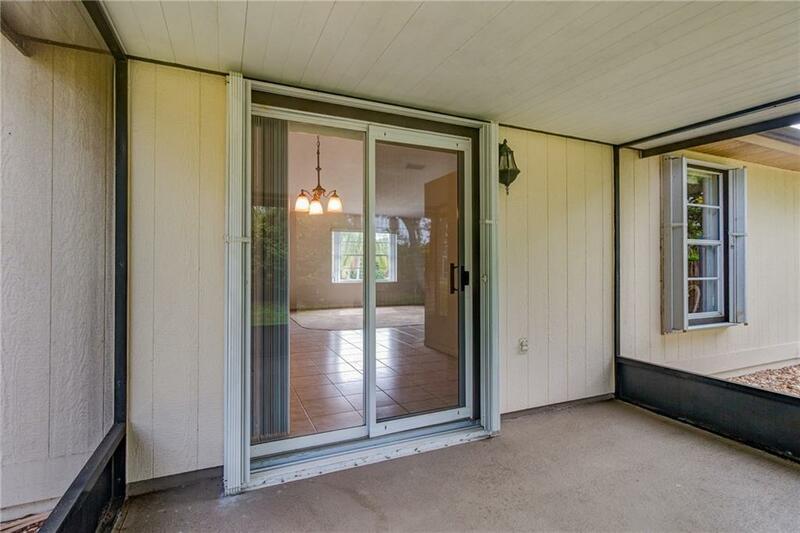 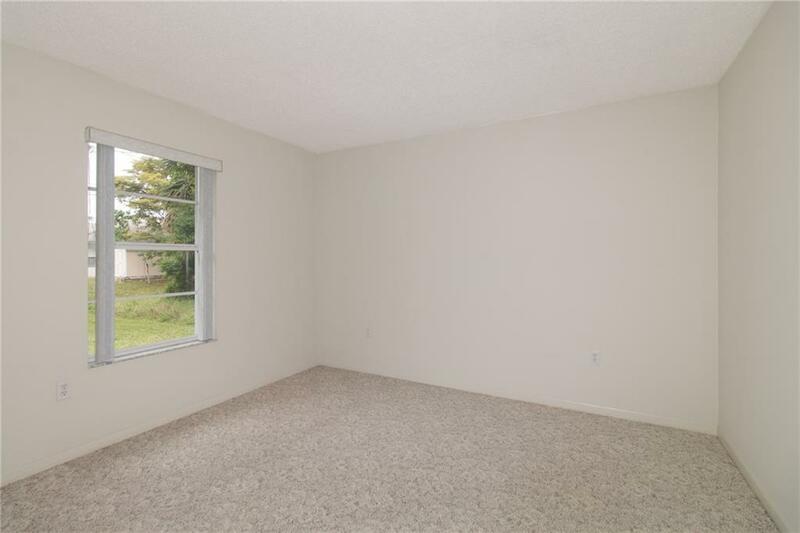 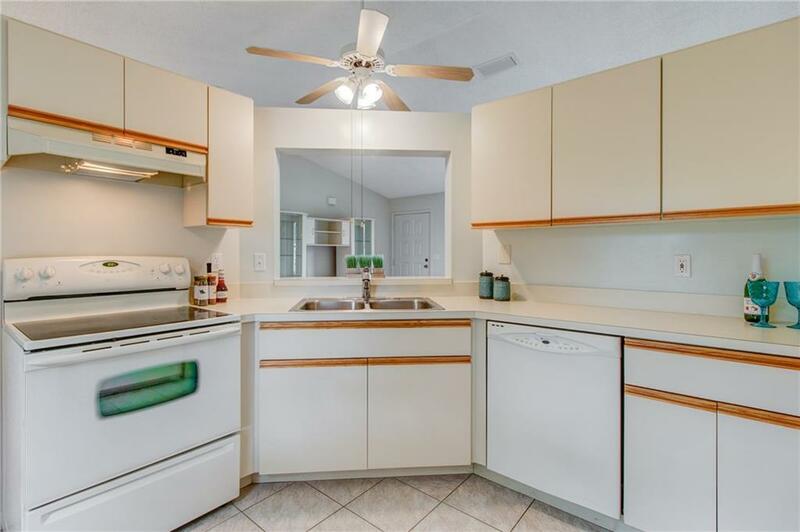 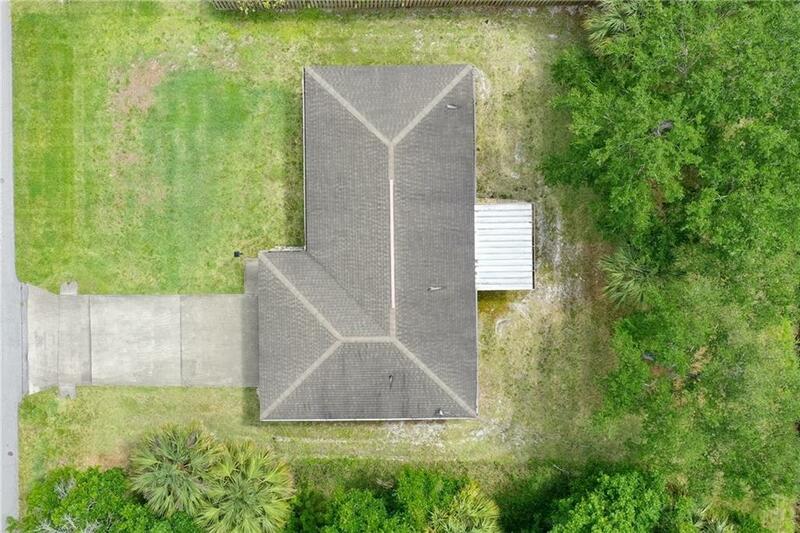 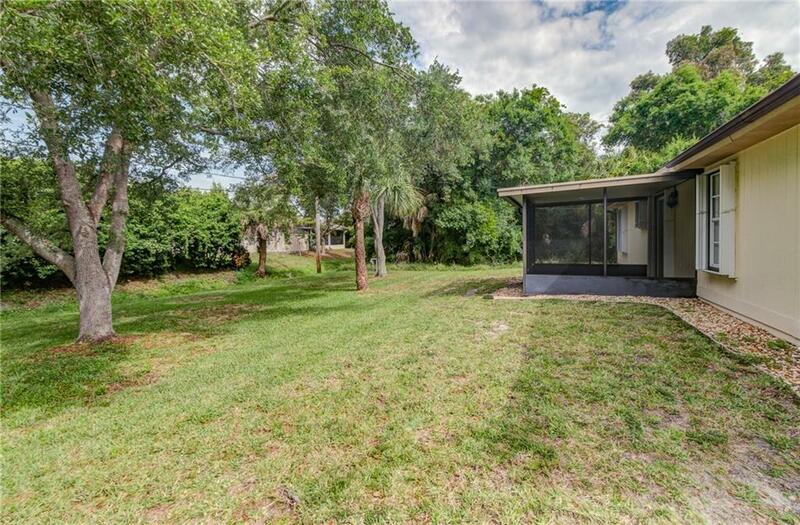 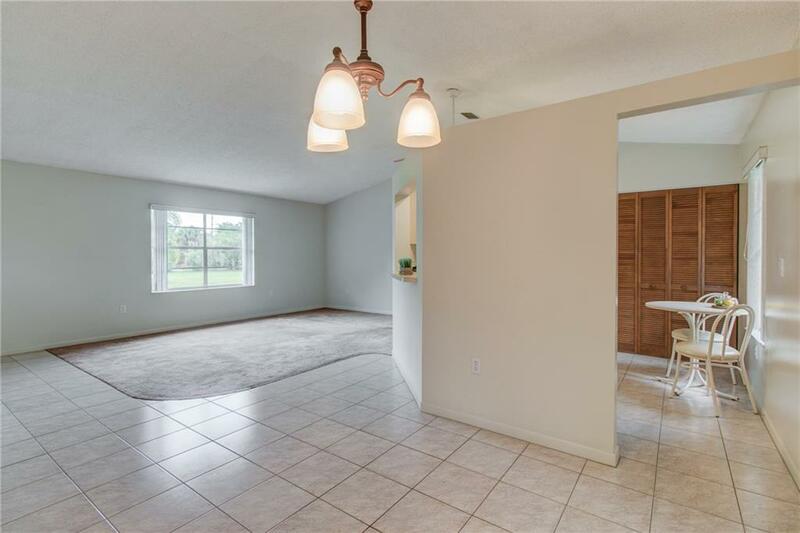 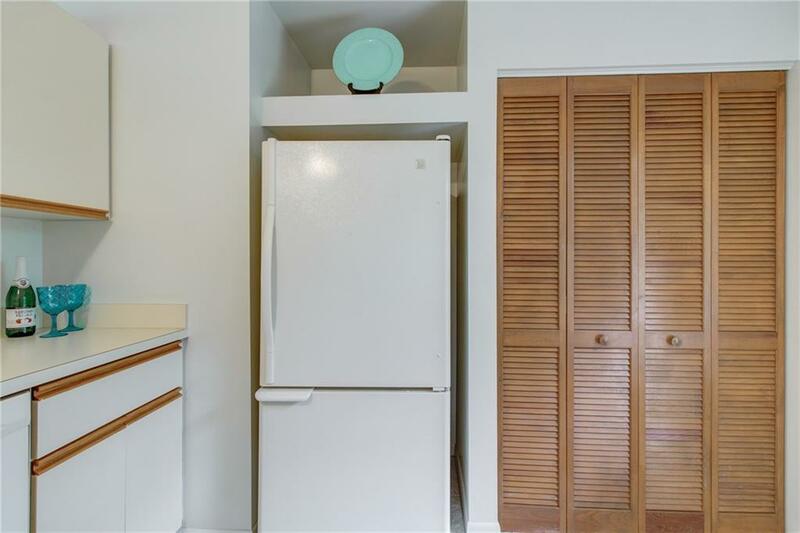 This 2/2/2 is in a great location of Sebastian, has split floor plan, cozy kitchen, spacious living & dining area, screened lanai & accordion shutters. 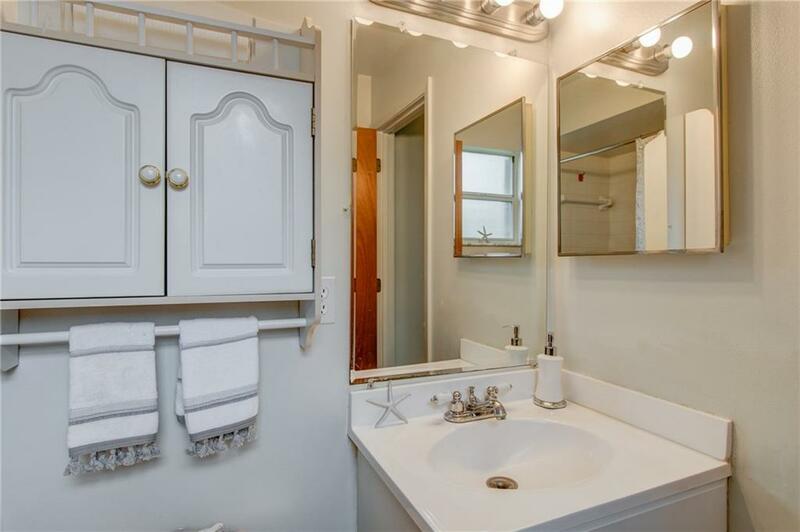 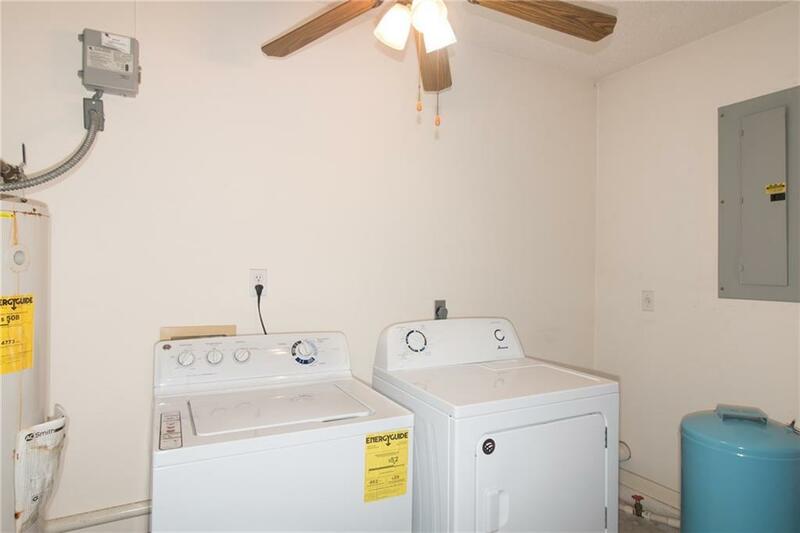 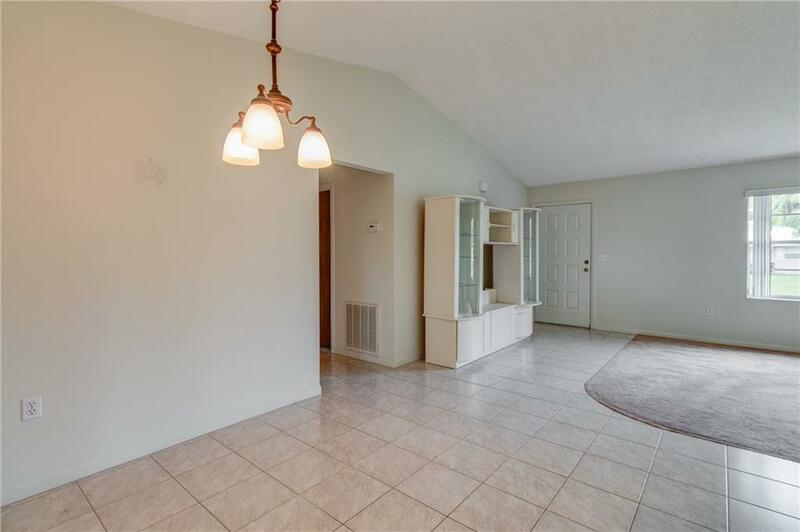 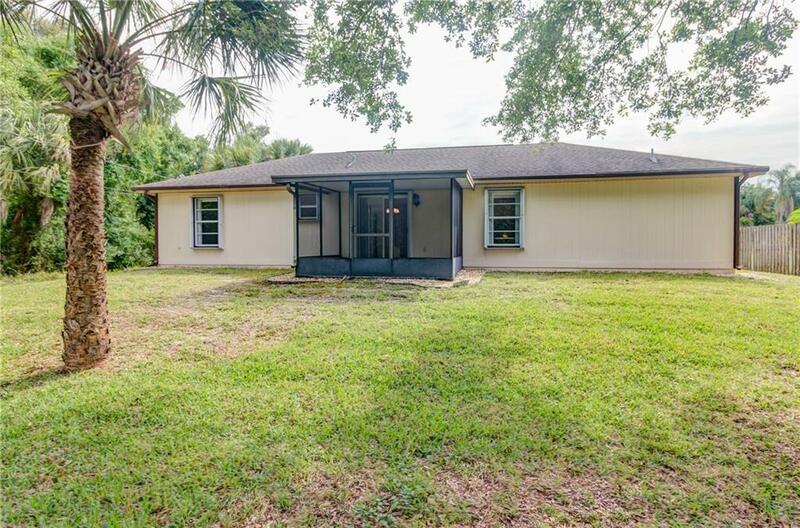 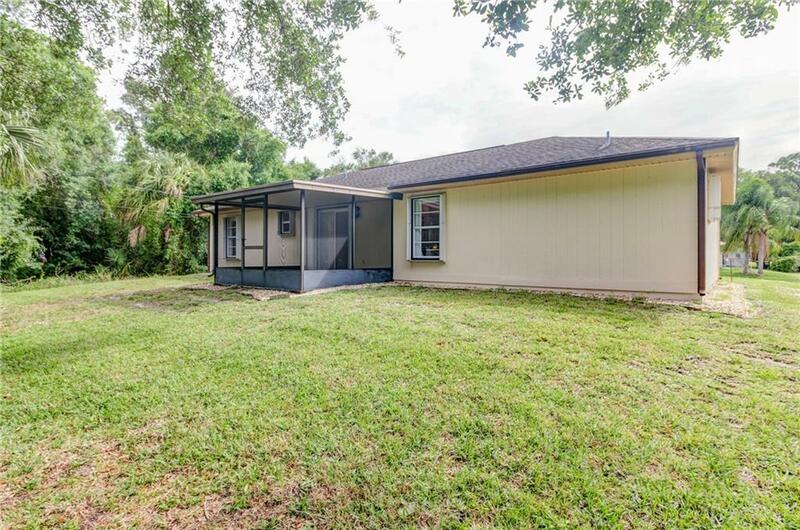 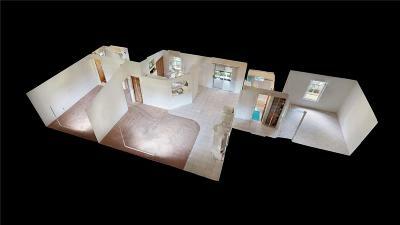 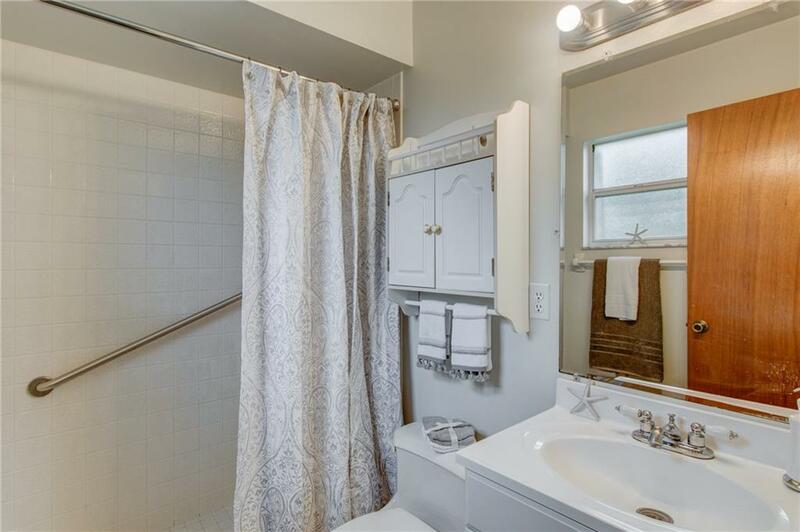 This home has only changed hands twice and is ready for a new family to add touch of love to it. 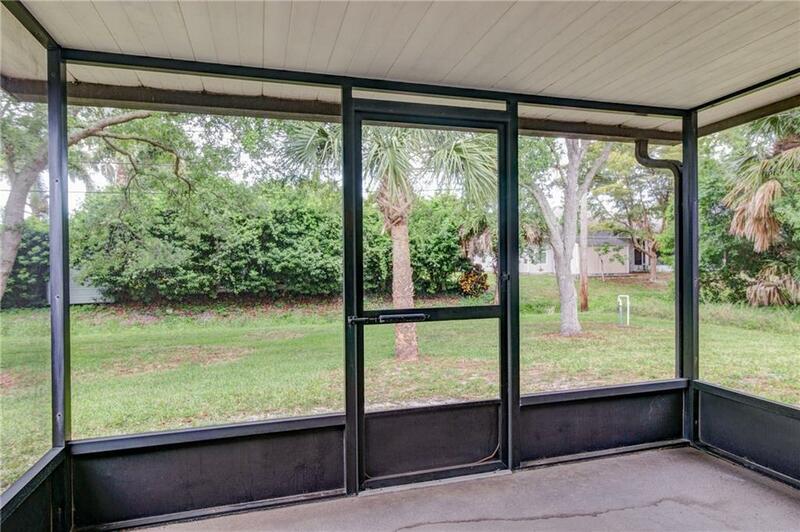 Walking distance to park and lake to enjoy our FL weather.